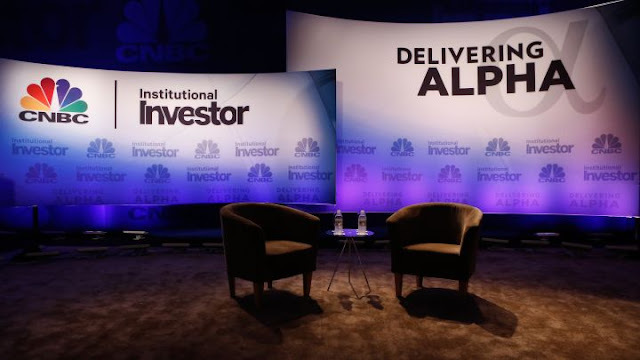 CNBC and Institutional Investor are holding their eighth annual Delivering Alpha conference today in New York City at The Pierre. Stephen K. Bannon, former White House Chief Strategist and Chief Executive Officer of Trump campaign and Larry Kudlow, Assistant to the President for Economic Policy and Director of the National Economic Council are among the scheduled speakers. Ultimate D.C insider David M. Rubenstein, Co-Founder and Co-Executive Chairmanof The Carlyle Group, will also speak.